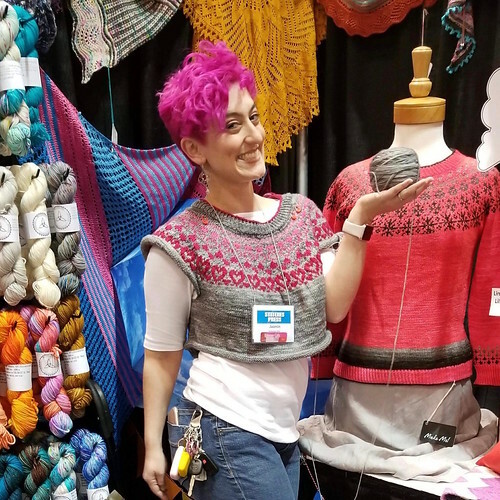 Abby Franquemont's small-batch hand-blended fibers have been loved by spinners all around the world since 2005. 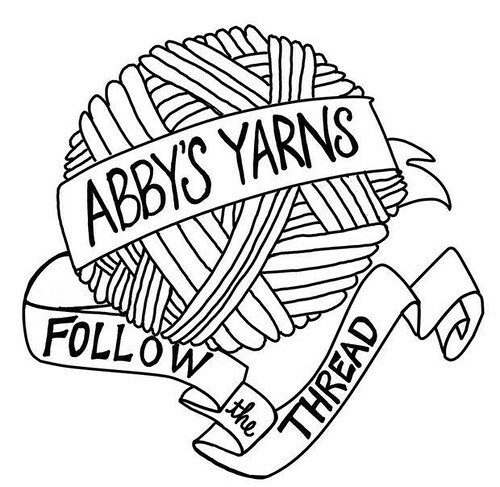 Limited-edition blends you won't find anywhere else, a dream to spin, Abby's Yarns offers batts and hand-pulled rovings that are sure to please. She has also just launched downloadable spinning instruction at her new web site, and is pleased to extend 10% off to Knitmore Girls listeners with coupon code KNITMORE. Check out her new site at abbysyarns.com/webshop . one ear on one animal preemie hat. Rex’s BB-8 Sock Arms sweater. Jasmin mentions the Target BB-8 hoodie, and the Gymboree R2D2 hoodie. Jasmin loved dinner at the Roc. How to be a good host and guest, courtesy of SavvyGirlMelanie. below. Laddered it back up with a Wanda/Susan Bates Handi Tool that I had bought for a friend.